Alert, alert! Fellow pet owners, we've been missing a key component of keeping our animals happy. It's not enough to feed them and love them and provide them with shelter and also to administer medicine to them daily on top of a blob of strawberry jelly so they eat all of it (shout out to my rabbit Hobbes). We should also be fostering their appreciation for the arts (apparently). Luckily, David Teie, formerly of the National Symphony and current faculty member at the University of Maryland School of Music, has something for you cat owners. 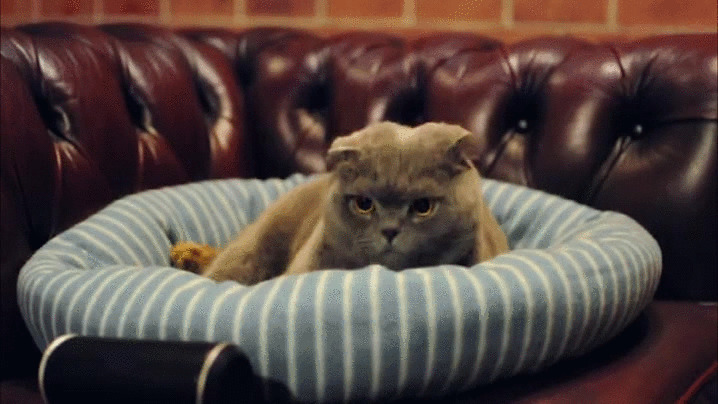 He's created Music for Cats, which is exactly what it sounds like. And, before you ask, yes, it's verified by science. It's awesome to know that Science™ has been busying itself with the Important Work. OK, I have to take a moment to admit that I'm not a cat person (please don't hate, I'm allergic), so I'm not exactly the target audience here. (Well technically, no one reading this is the target audience since we are human as this is for cats, as previously mentioned.) Still, I found the whole idea a little perplexing since most of the cats I meet are already pretty chill. Though, I suppose you (or your cat) never can be too chill. As Teie himself says in his smooth NPR-style voiceover, "Have a feline friend? You'll never have to worry about leaving them home again. Now, music can keep them happy." For the record, it doesn't really work with dogs (I tried). 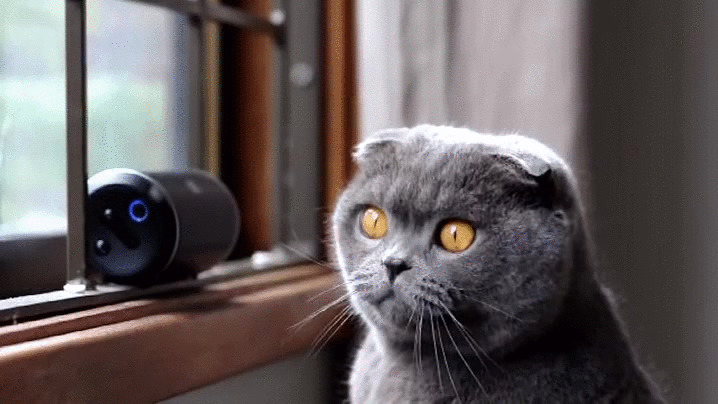 And now the important part: Basking in the majesty of these gorgeous creatures from the video, as they model what it looks like to be a cat listening to Music for Cats. Let's go ahead and call this the 1,000th time in my life when I've wished I could live the life of a cat. They are truly the lucky ones.